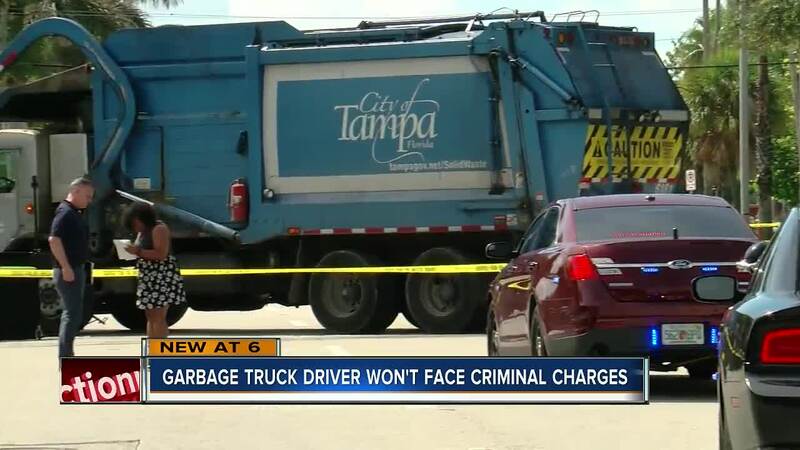 TAMPA, Fla. — Tampa Police have determined that the driver of a City of Tampa Solid Waste truck will not face criminal charges in a traffic accident that resulted in the death of a pedestrian on Tuesday. 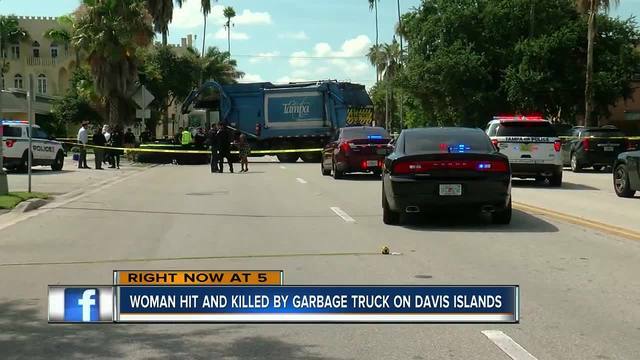 Police say that Marcia Woodside Rivers was hit and killed by the garbage truck on Davis Islands across the street from where she lived, Tuesday morning. 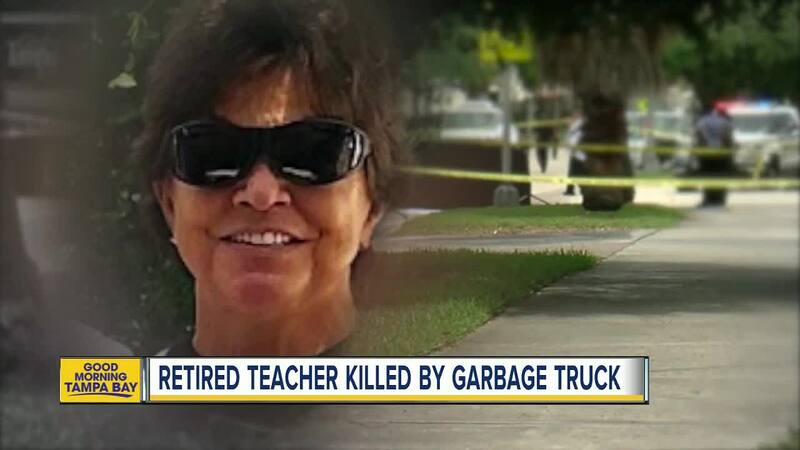 Family members tell ABC Action News that Rivers was a retired Hillsborough County Schools teacher. "She was a bubbly personality and she enjoyed what she did," Deborah Mosley said. Mosley was a friend and colleague of Rivers. She said Rivers loved to teach, share, and learn. "She was one of a kind. (She had) a huge heart, quite creative -especially with marketing," Mosley said. The call came in at about 9:14 a.m. on Aegean Dr. and Davis Blvd. Tuesday morning. When police arrived, they found Rivers, 65, deceased. Family members tell us Rivers was a "retired school teacher, music lover, Christian, plant lover, beach lover and the funniest most infectious person you would ever meet! She was a graduate of King High School and then later taught at King, Freedom High and Memorial Middle School. She was cool Ms. Rivers to all her students. At one point had a wait list to get into her classes," the family member said. Lewis Harris works on Davis Islands. He said he saw the driver after the incident. "We saw the driver in the street freaking out," Harris said. Harris said people were holding him down. 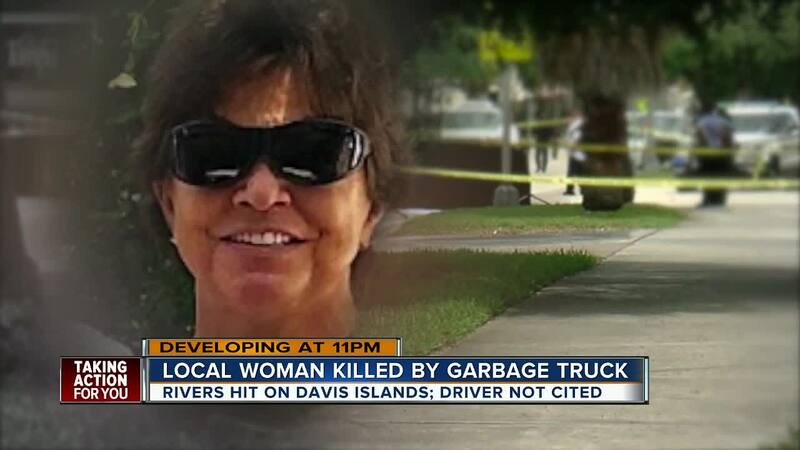 "She was like kind of under the truck and that's when we realized what happened," Harris said. The driver is expected to face a civil traffic citation involving the death. Detectives are still investigating to determine what citation would be appropriate given the facts of the case. 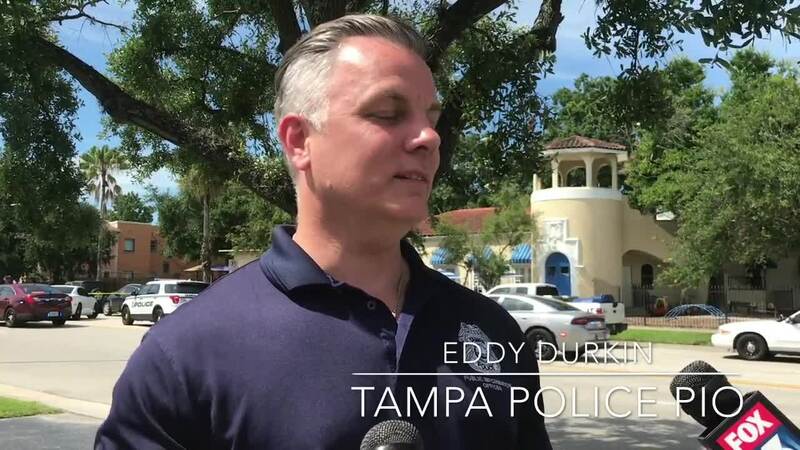 Tampa Police say that Rivers was not wearing earbuds when she was hit and are still working to determine all the factors that contributed to the accident. Detectives have yet to release specific details about the moments leading up to the deadly crash. City officials confirm to ABC Action News the garbage truck has a backup camera that was working. They are still investigating whether the backup warning system was working that morning as well. ABC Action News learned drivers are instructed to also honk when they back up.